Semeli Winery was founded in 1979. It is a leading Greek winery and one of the country’s most significant wine establishments. Deeply rooted in tradition and with eyes on the future, the winery produces wines of high quality, offering consumers the best value for money products. Nemea has a long history. Dominated by jagged mountains, surrounded by fertile land and blessed with plenty of water, it is a region with long traditions and exciting nature. In mythology its name was closely connected with Hercules, with his first feat, the slaying of the Nemean lion, taking place in one of its mountainous caves. In the historical period, the region became known for Phlious, a Doric city whose wine was famous throughout ancient Greece. Nemea is also known for its sanctuary of Zeus and for its Panhellenic Games. 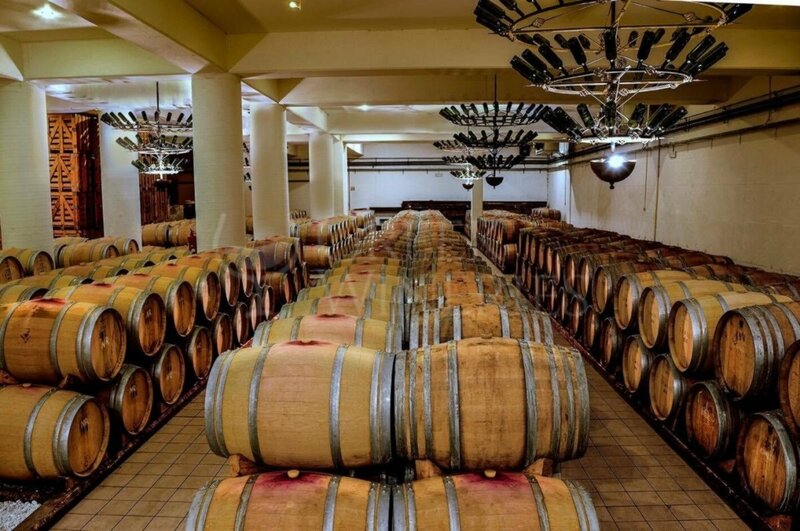 Semeli Estate is one of the most impressive wine establishments in Greece. The place combines attractive natural beauty with easy access to important cultural spots and historical sites.The winery is located at a high altitude, amidst the low yielding vineyards of the Koutsi region, one of the most celebrated “crus” of Nemea. In this unique microclimate crop levels are low, concentration of flavors high, and fruit and natural acids retain positive balance. The key process in winemaking is the use of gravity. The winery was designed to fully exploit the terrain’s sloping gradient. 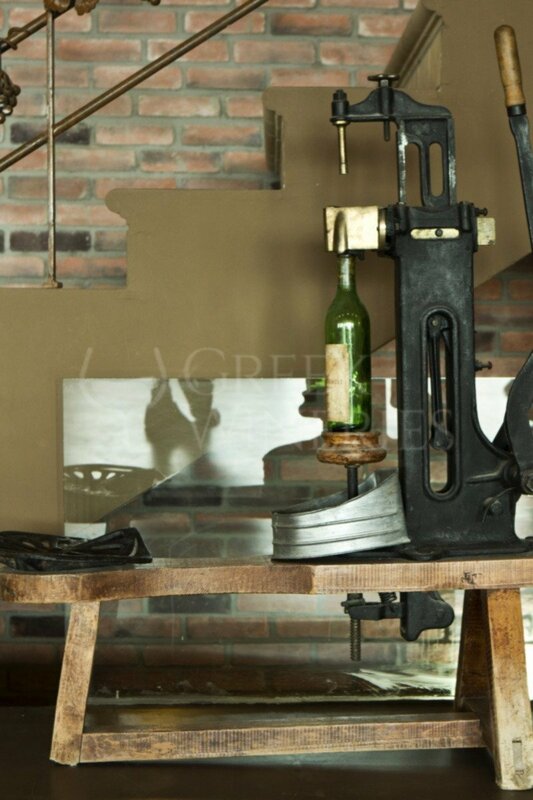 From pressing to bottling, the entire process exploits the weight of the grapes or the downward movement caused by gravity so as to avoid the use of pumps. This results in nearly zero defects and in the production of high quality wines. Semeli produces top quality wines such as Agiorgitiko and Moschofilero, as well as Cabernet Sauvignon, Chardonnay, Syrah and Merlot. The place is widely known in the world of wine adorers and has received many awards worldwide. For high-quality winemaking, they harness the full potential of some of Greece’s most exciting indigenous grape varieties including stiking and multifaceted Agiorgitiko, the tastefull and grapy Moschofilero, the elegant Rhoditis and Malagousia. These varieties are often blended with the locally- growns varieties Cabernet Sauvignon, Merlot, Syrah, Chardonnay, Sauvignon Blanc and Gewurztraminer, producing wines with compelling complexity, depth of flavor, ideal balance and delightful taste. The elegantly renovated winery’s reception and its tasting area is an ideal place for visits, gala dinners, events, product launches, weddings and various celebrations. The winery also has a large outdoor area, ideal for any event. CHATEAU SEMELI,SEMELI AETHERIA,SEMELI CHARDONNAY,SEMELI MANTINIA NASSIAKOS,SEMELI NEMEA GRANDE RESERVE,SEMELI NEMEA RESERVE,SEMELI PICCOLO MONDO RED,SEMELI PICCOLO MONDO WHITE,SEMELI SAUVIGNON BLANC,SEMELI SYRAH ROSE,SEMELI THEA MANTINIA,SEMELI ΟRINOS HELIOS RED, SEMELI ORINOS HELIOS WHITE, SEMELI ORINOS HELIOS ROSE.